Amnesty International has welcomed the decision of the Irish Government to request the Hooded men case be referred to the Grand Chamber of the European Court of Human Rights. In March, Amnesty expressed regrets about the fact that a Chamber of the Court decided not to reconsider its 1978 ruling, where it concluded that the treatment to which the United Kingdom subjected the 14 ‘hooded men’ in Northern Ireland did not amount to torture. It is important to note that the Court ruling in March was not a statement that the ‘five techniques’ would not constitute torture as it is legally defined today. The Court invoked a procedural rule which it considered prevented it from revising the merits of its 1978 decision on the basis of newly-revealed facts, including clear evidence of the severe long-term effects that the five techniques had on its victims. Interrogation techniques causing such suffering can only be legally described in one word – torture. “In 1971, Ireland took a brave, unprecedented step when bringing the case against the UK. We commend the Irish Government for continuing their efforts to try to help these men, and the families of the men who have since died, to have their rights to truth and justice vindicated,” said Colm O’Gorman, Executive Director of Amnesty International Ireland. “This is a very welcome move by the Irish Government. In March, the court missed a vital opportunity to put right a historic wrong. To our regret, it relied largely on procedural arguments and avoided revisiting the merits of its 1978 ruling. It’s wrong that States which resorted to torture have been able to find comfort in the flawed 1978 ruling. 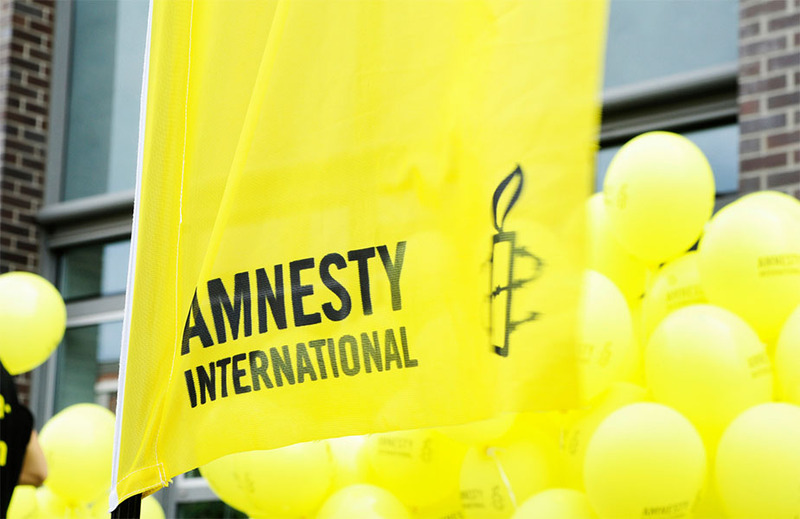 Torture can never be justified,” said Grainne Teggart, Amnesty International’s Northern Ireland campaigns manager.